At Doggielicious we’re all about providing quality products for your dog and home. Our fully insured and regulated pet bakery produces some of the most scrummy dog birthday cakes, pupcakes and wonderful treats you could imagine. Our boutique offers high quality products for your dog and home, many of which have been hand crafted by like-minded Artisans and are not available in high-street pet shops. We believe your dog deserves only the very best. Why? Well, the answer is simple - we are mad about dogs. 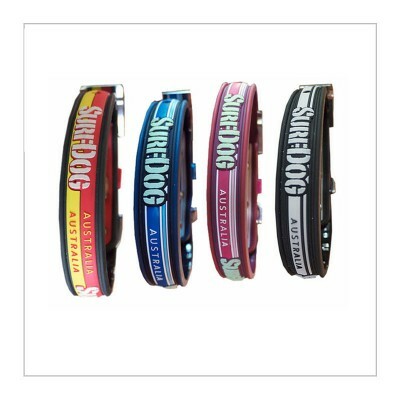 At Doggielicious you know you will find something perfect for your best friend to eat, wear or just enjoy. 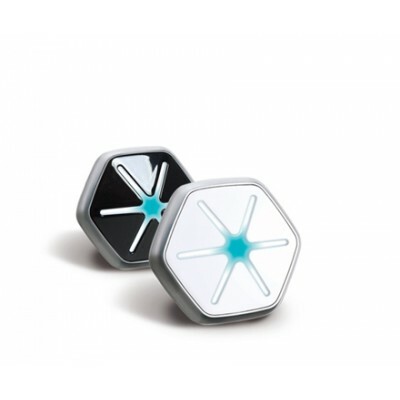 StarWalk is an application-based activity tracking device for dogs. Owners simply attach the ligh..
Waterproof Dog Collars - dog's love the water and to swim, but they don't like wearing soggy coll.. 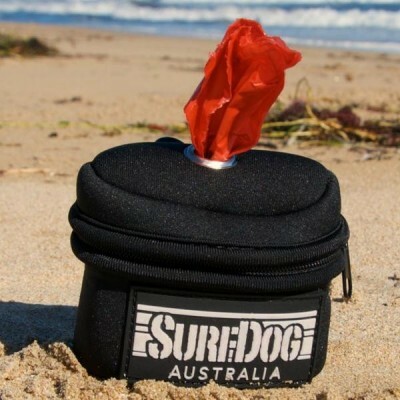 This is a great little bag for dog walking. The bag has two compartments. The one in the li.. 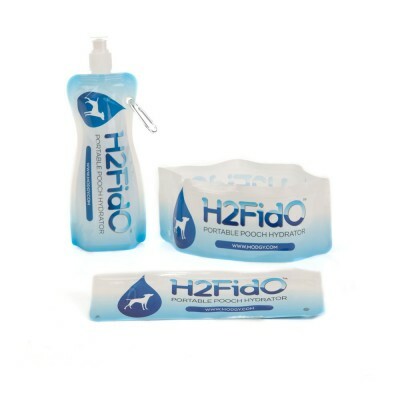 The H2FidO collapsible dog travel bowls and water bottle is a combo that does not add any bulk to..
Fed up with square or round dog beds, here is something different for your dog to snuggle into while.. 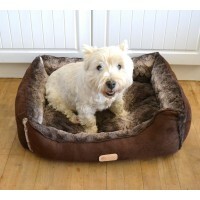 Looking for a dog bed to spoil your dog with? Well our faux fur dog bed is warm, soft and comfortabl.. 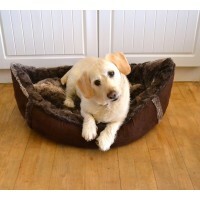 Looking for the perfect snug bed for your pet? 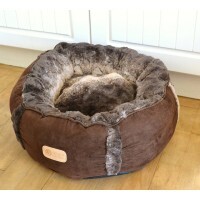 Well our faux fur round pet bed is warm, soft and com..